Toxicodendron vernix is better known as poison sumac, a woody shrub or small tree that is usually found in damp areas. It grows in swamps, wetlands or even where the root or lower stems is just submerged. Poison sumac leaves are arranged in pairs with a single leaflet at the end. The stems are reddish and the plant also bears fruit with white or pale green colors, hanging downward from the stems like a cluster of berries. Poison sumac, however, is rare compared to poison ivy and poison oak, and it is yet to be determined as the most toxic plant species. Contact or even inhalation of it through the fumes that carry it (while burning poison sumac) may cause severe allergic reactions to people. A sumac is a shrub or a small tree of the cashew family. However, the deciduous, woody shrub called poison sumac is more similar to poison ivy and poison oak. Anyone who has ever been to the Mississippi River most probably has encountered the poison sumac plant. Hopefully, the encounter was from a safe distance. What Causes Poison Sumac Rash? Poison sumac rash is caused whenever you come in contact with it by an oil found in this plant called urushiol, an organic compound with allergic reactions. You can contract a skin rash from touching or brushing against any part of this plant, including the leaves, stems, flowers, berries, and roots and even if the plant is dead. Touching anything that has come in contact with this plant, such as clothing, sporting gear, gardening tools or pet fur can also cause a skin rash. If the oil is inhaled, which may occur if the plant is burned, it can lead to a dangerous lung irritation. The rash usually takes more than a week to show up the first time you have a reaction to the oil. It develops in a day or two on later contacts. The rash usually lasts about 10 days to 3 weeks but may last up to 6 weeks in more severe cases. If the oil is inhaled, symptoms may include trouble in breathing and wheezing. Basically, to prevent getting affected by poison sumac, it takes common sense. Learn what it looks like and avoid it. The best thing is to take care when on wetlands. Poison sumac remedies are actually basically the same as that of poison ivy and oak. There are natural home remedies, available products for treatment, and even alternative ways to help make the rashes go away. The best and most natural way is to take cold baths and stay away from the heat as it intensifies the itchiness. Baths may be simply in water or the patient could try bathing in colloidal oatmeal and/or baking soda — both have calming effects. If bathing is not possible at the moment, cold compress on affected areas is advisable. Try any of the following: water, milk, coffee. Again, for a cold compress, not for drinking. If someone is exposed to this plant or their oil, wash it with soap and water as soon as possible. An alternative is rubbing alcohol, as it can dissolve and remove the oils from the skin. Do not use bleach to cleanse rash from poison sumac! These areas are open wounds and bleach is a harsh substance that can damage the skin and slow the healing process. Products to choose from are soothing lotions/creams/cleansers and non-toxic special products specifically meant for treating itchiness, rashes, and blisters. There are available topical skin protectants, anesthetics, corticosteroid cream, and other creams. There are also certain poison sumac washes and skin cleansers that help prevent poison sumac rash from spreading. They wash away urushiol from your skin, clothing, and gears as well. If you go hiking or camping, it’s highly recommended to pack them with your first aid kit. There are popular products like Zanfel and Tecnu for removing urushiol. 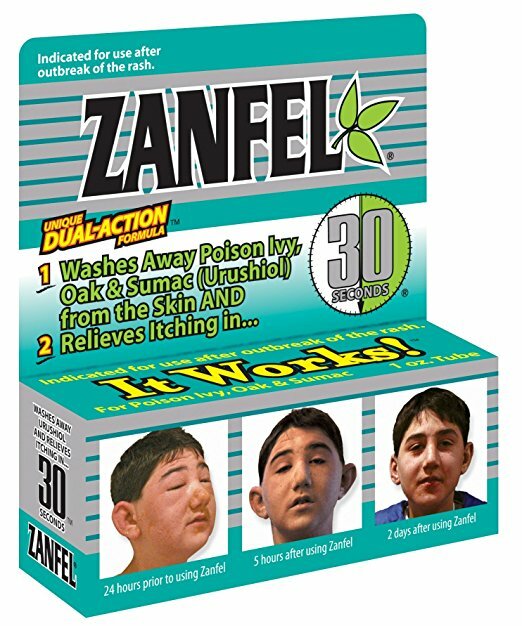 Zanfel is effective in relieving poison sumac itch and pain in minutes. It’s safe for children and nursing or pregnant women. 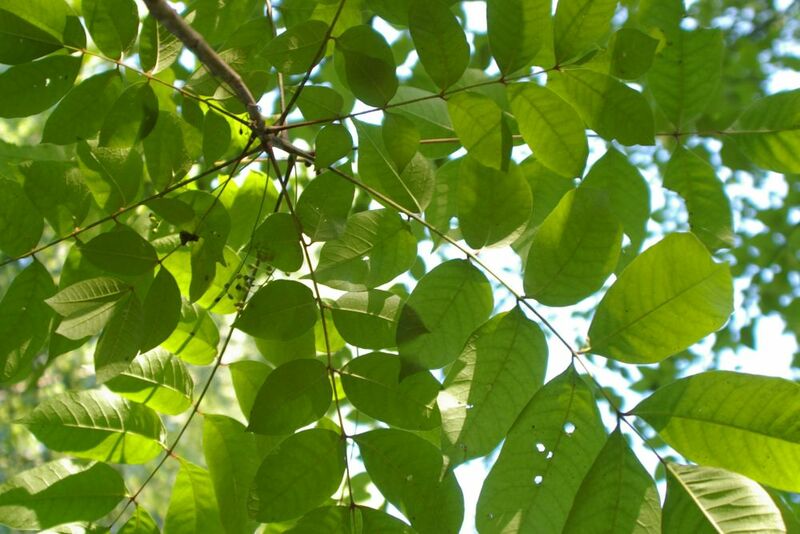 Zanfel is known to remove urushiol, the oil compound responsible for the reaction, from your skin, instead of just treating poison sumac symptoms. What Zanfel does really is to chemically bind the poison oil from the plant in a cluster, making it easy to wash off afterward. You can also use a skin cleanser like Tecnu Original to remove poison sumac oil irritant from the skin. Apply it directly to dry skin, rub for two minutes, and rinse with cool water or wipe off with a cloth. 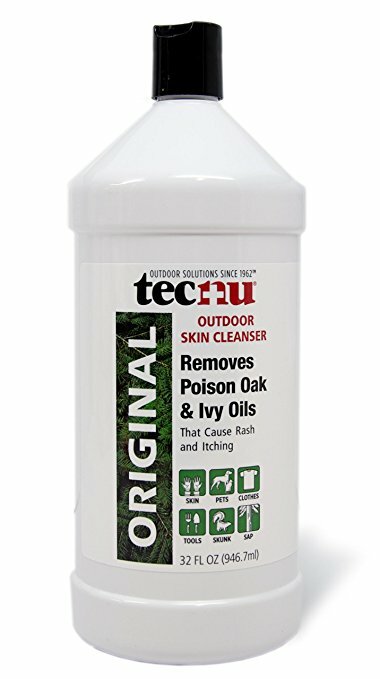 When used within 8 hours after poison sumac exposure, Tecnu Original can remove urushiol oil before the rash begins. But if you’re showing the symptoms, it helps in keeping the rash from spreading. Other applications (direct or spray): vodka, apple cider vinegar, aloe vera juice, aloe vera (flesh), cucumber slices, watermelon rinds, cold tea bags, inside of a banana peel. Some may try to create pastes of these to apply on the rashes/blisters: cucumber, turmeric (turmeric and lemon juice or rubbing alcohol), potato, baking soda, oatmeal. 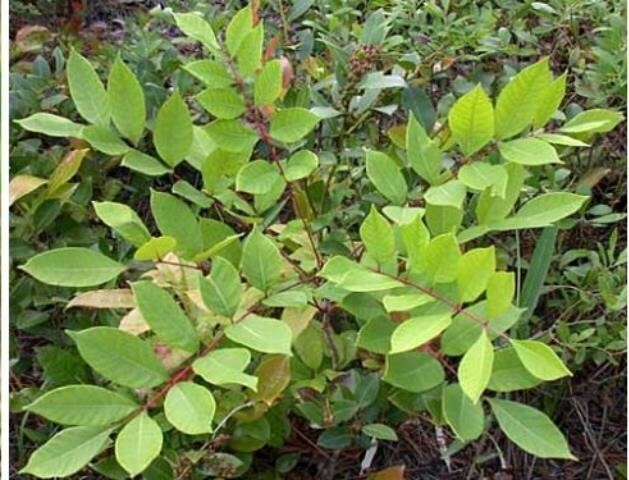 There are other ways to treat poison sumac rashes and relieve itching. They are usually doable at home. Oral Ivy relieves itching, rashes, and blisters and irritation (that causes the swelling), but it prevents these even before contact. If one knows beforehand that he or she is going to an area where the poisonous plant is abundant, take the drug 7 to 14 days before exposure. How to Prevent Poison Sumac Rash? Remove or kill poison sumac plants. 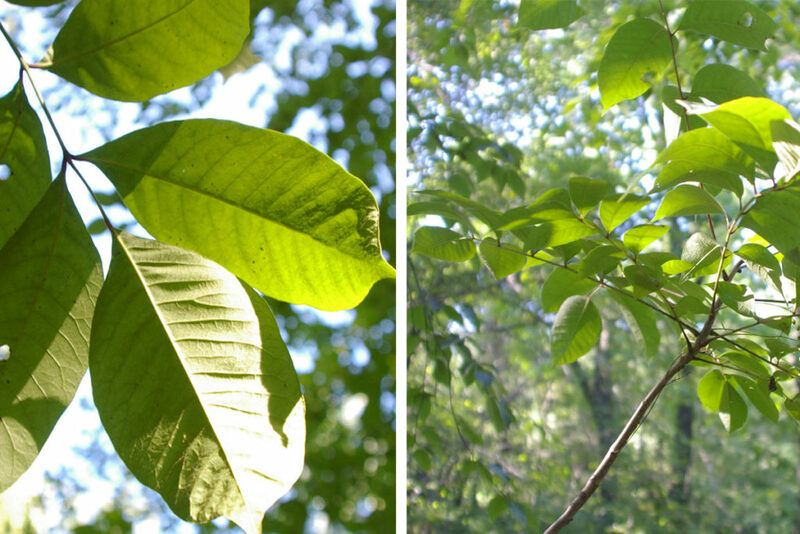 Several herbicides are effective in the control of poison sumac, poison ivy and poison oak. Among the popular chemical products is Roundup Poison Ivy Plus Tough Brush Killer. It is applied to the foliage of poison sumac and while it’s absorbed through the leaves, it goes throughout the whole plant, including the roots. Always read and follow label directions. Clean contaminated objects such as outdoor gears and gardening tools. 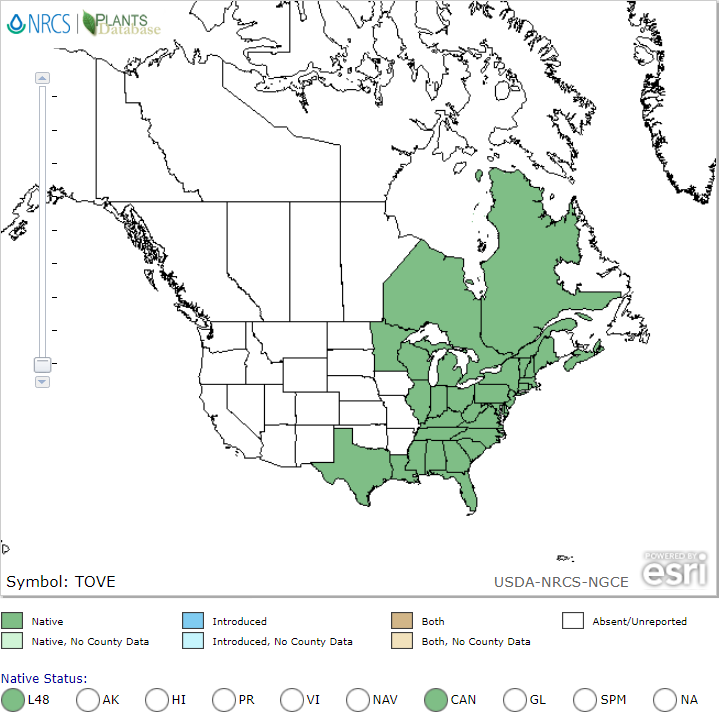 Start taking Oral Ivy before the growing season. Take 3 to 5 drops of Oral Ivy in a small glass of water daily by mouth 7 to 14 days before exposure and continue throughout the poison ivy season. When should I seek medical help or see a doctor? Once swelling occurs on the face and genitalia, and especially if breathing becomes labored, don’t delay. Go to the doctor immediately! Do not attempt to treat severe reactions or to “wait it out” at home.